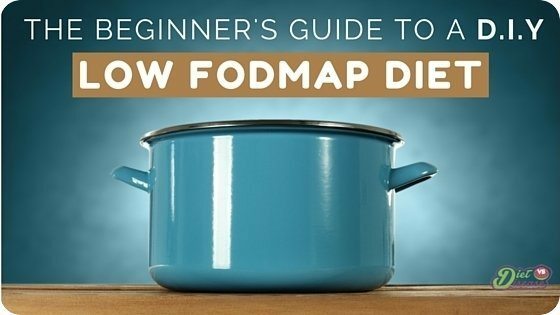 Put simply, FODMAPs refers to certain sugars known to trigger digestive problems. A low FODMAP diet, or FODMAP elimination diet, refers to a temporary eating pattern that has a very low amount of these sugar compounds. 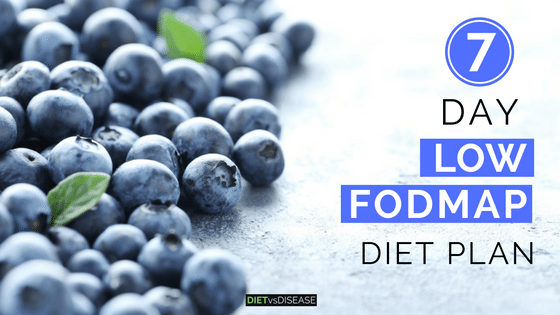 The aim of this diet is to eliminate digestive symptoms by eliminating all FODMAPs, then reintroducing them gradually to see what’s triggering the symptoms. Other health issues triggered by certain foods. Most of the research has been on patients with IBS, which is a chronic gastrointestinal disorder characterized by abdominal pain and altered bowel habits. Around two thirds of IBS patients report their symptoms are related to food. 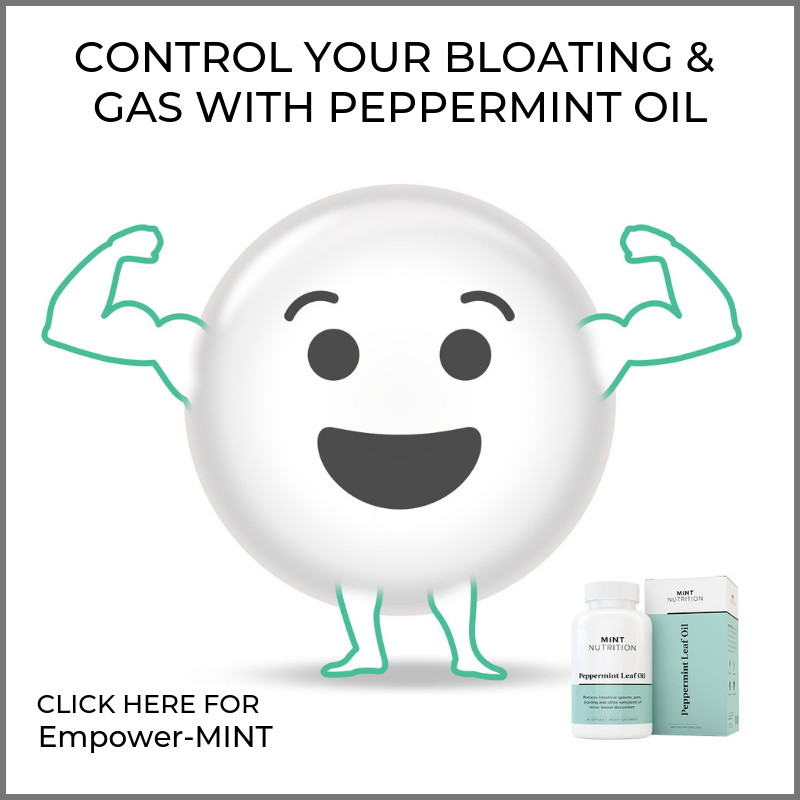 In one landmark study, almost 9 out of every 10 people on the FODMAP diet had huge improvements in bloating, stomach pain, flatulence and their overall symptoms. Another high quality study found IBS symptoms were reduced by 50% overall on the low FODMAP diet, with the greatest improvements observed one week after implementing the diet (1, 2). Many people use protein powders for a variety of reasons, such as weight management or to help meet their protein requirements. 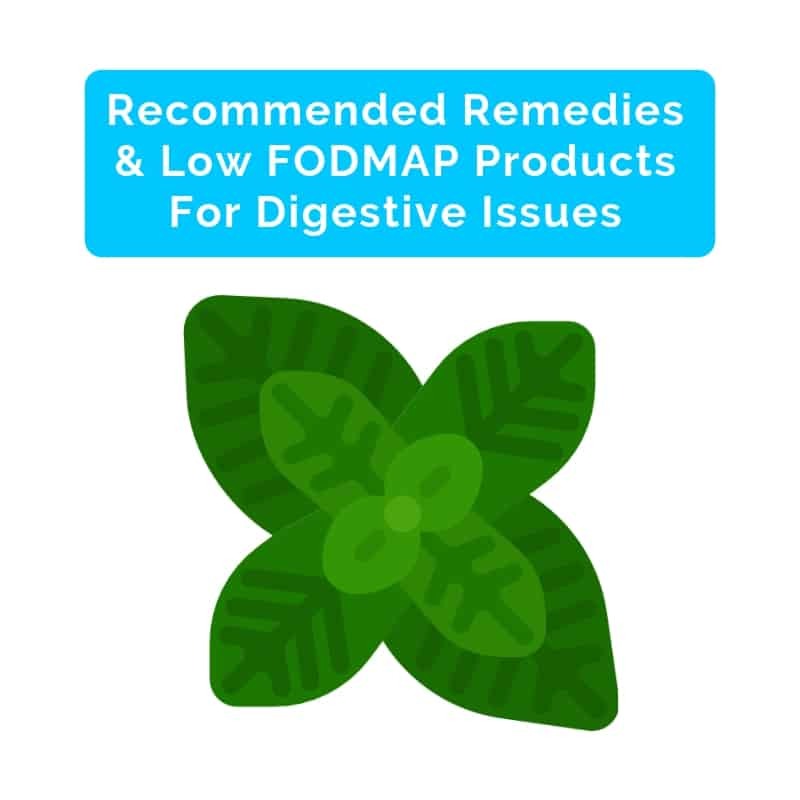 It is not necessary to use a protein powder on the low FODMAP diet, however if you choose to use one, then this article will help you to find one that is safe. Are you stuck for low FODMAP lunch ideas? 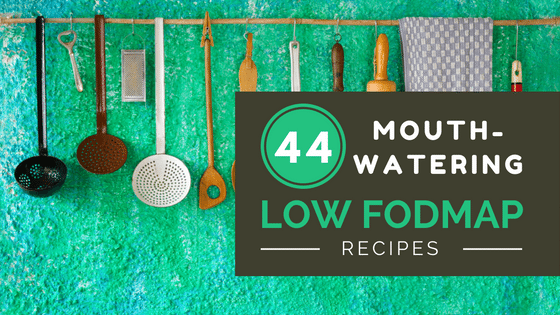 We’ve rounded up 25 tasty low FODMAP lunch recipes that will help keep you on track. 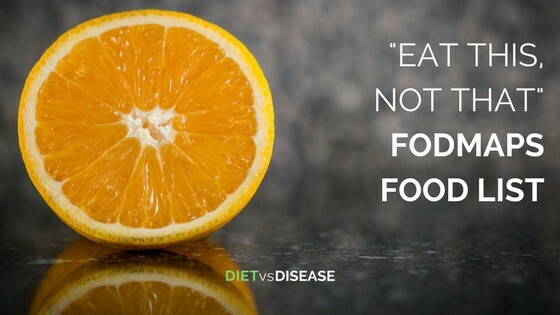 Following an elimination diet is hard. But doing so as a vegetarian or vegan is even harder. The good news is that you can definitely follow the low FODMAP diet if you don’t eat animal products. Here’s a round-up of 30 low FODMAP vegetarian and vegan recipes to help you plan your low FODMAP meals.